Andreescu wins the third singles match to clinch the win for the country. 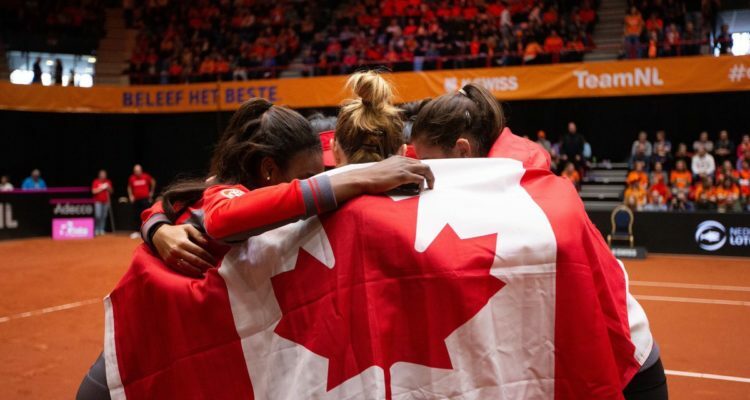 The Fed Cup by BNP Paribas World Group II first round tie concluded with Canada clinching the 4-0 victory over the Netherlands at the Maaspoort Sports & Events in ‘s-Hertogenbosch. This entry was posted in Fed Cup and tagged Canada, Fed Cup.